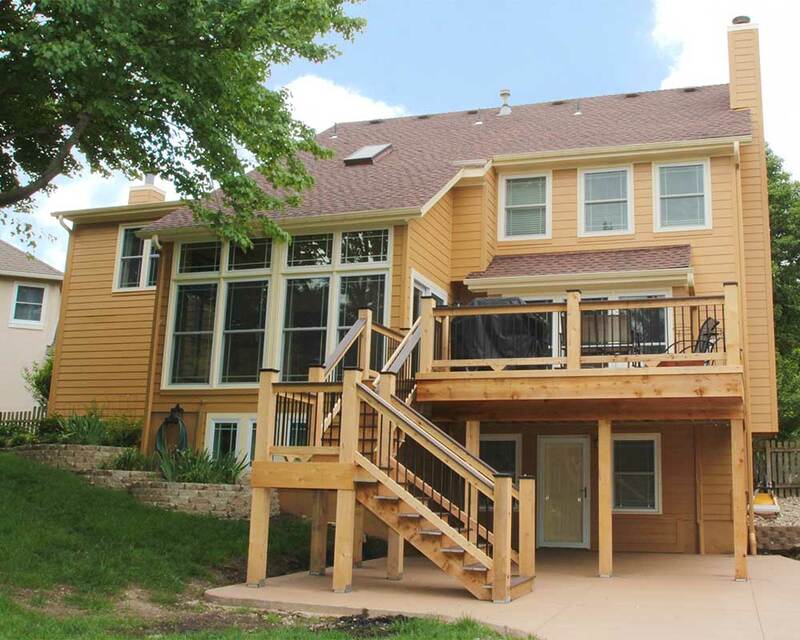 Dan Milford, owner of DW Elite Decks, in Olathe, Kansas, has been building decks for 20 years. 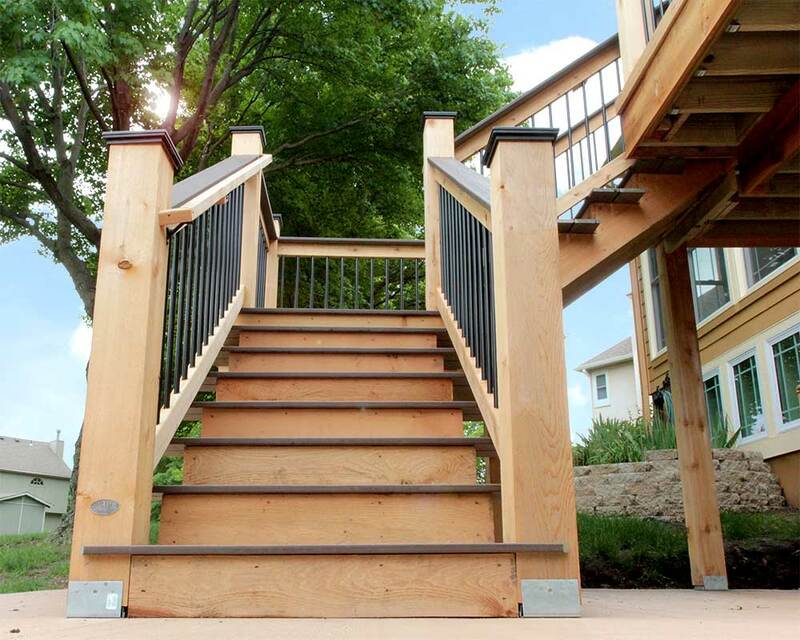 Dan has been using Deckorators® baluster for more than 15 years, and started using Deckorators composite decking 3 years ago. 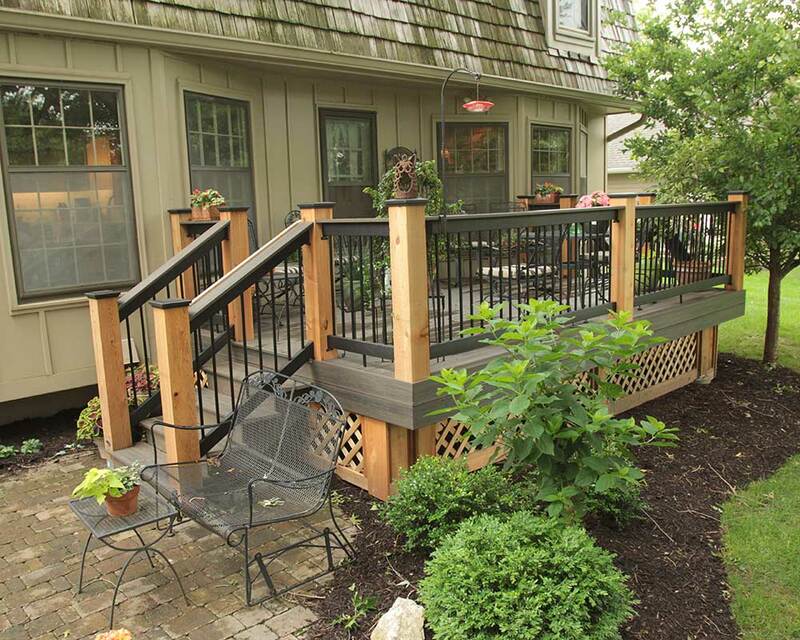 Dan's approach to building outdoor living spaces starts with the deck's overall structure. 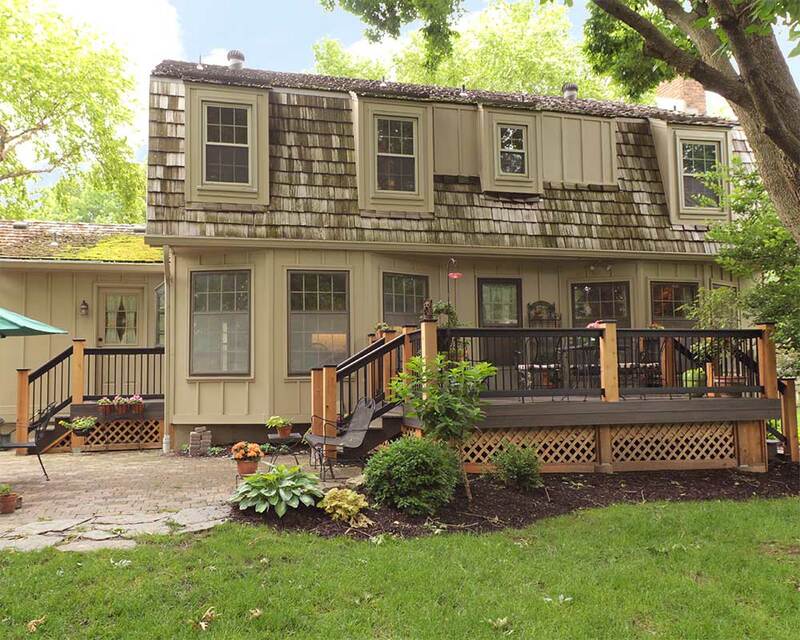 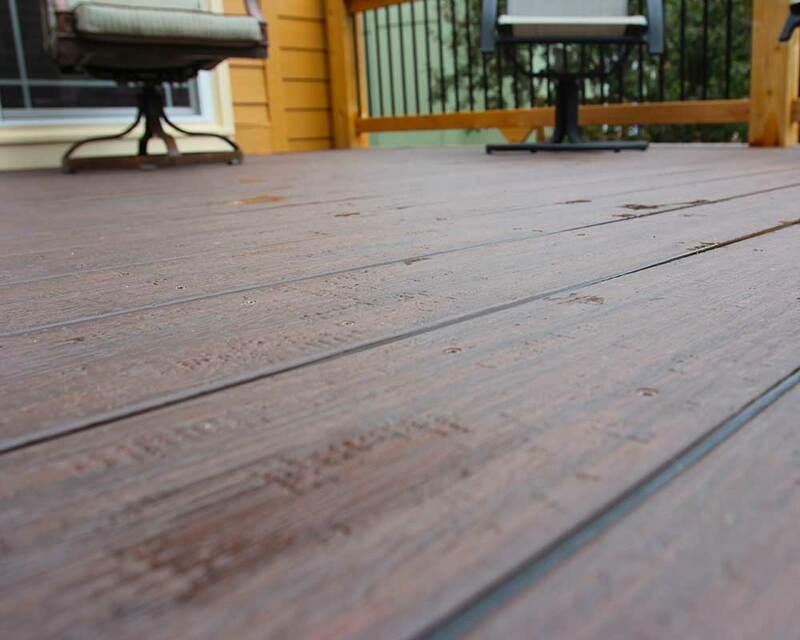 He not only makes sure his clients love the look of their deck, he makes sure it will stand up to the test of time.